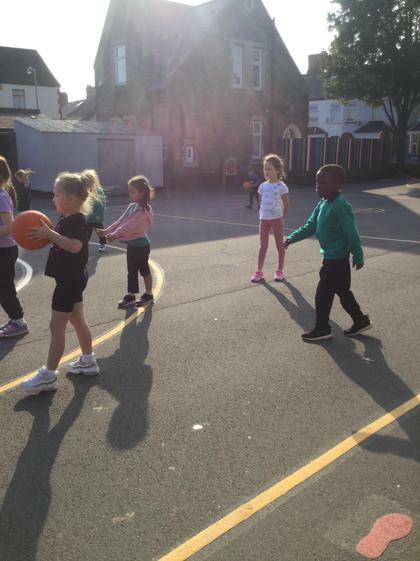 Today in Netball the children were learning how to pass the ball to each other. 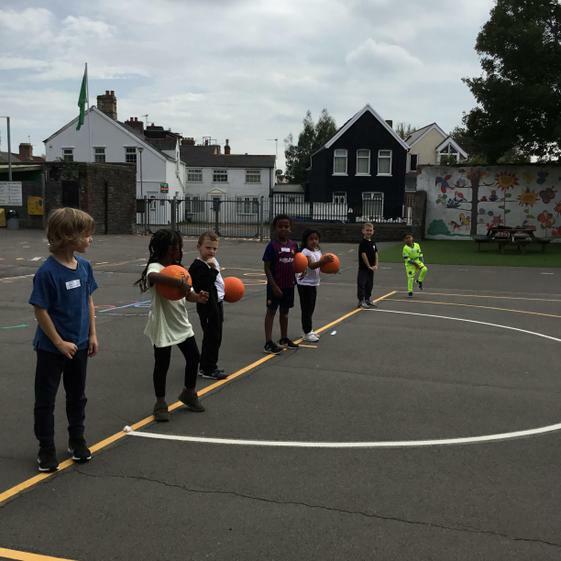 The children were all having fun as they stood in two rows and were given partners to pass the ball to. 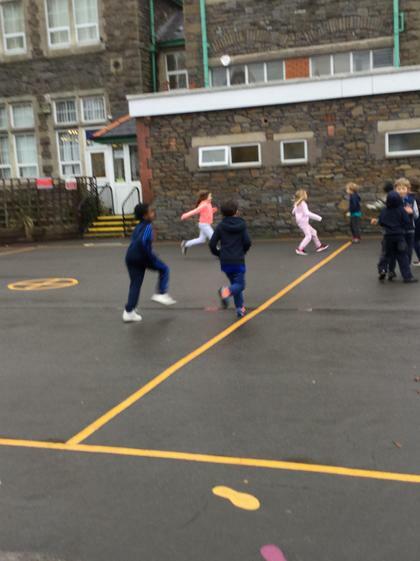 It was rainy today so Netball decided to join HIIT for the day. 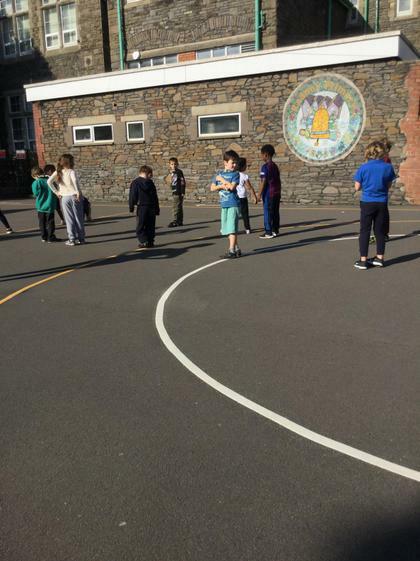 In Week 4 the children were practicing throwing and catching, then after they played a small game. 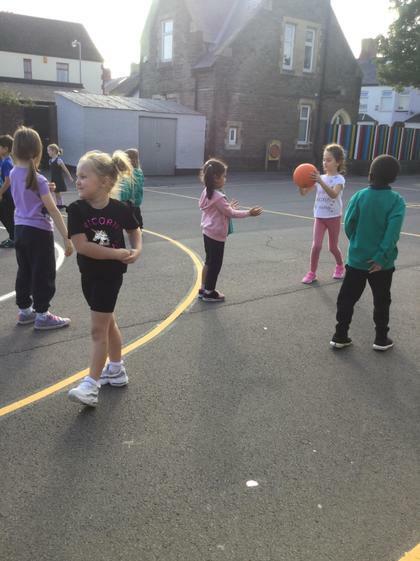 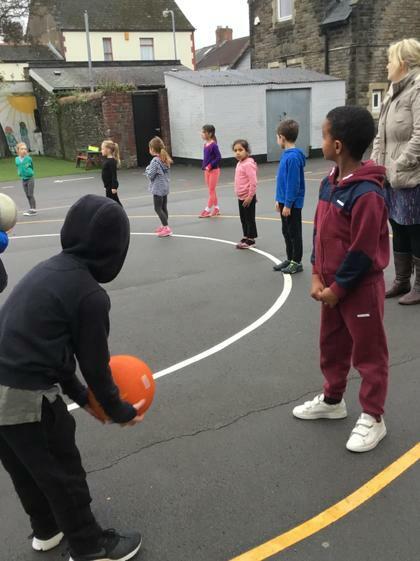 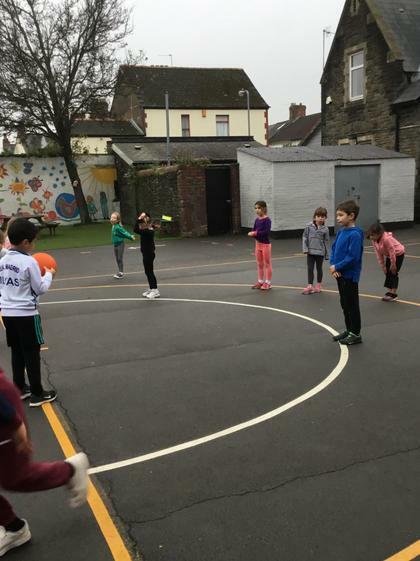 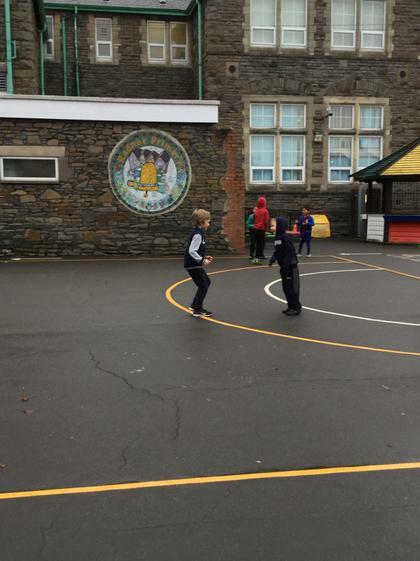 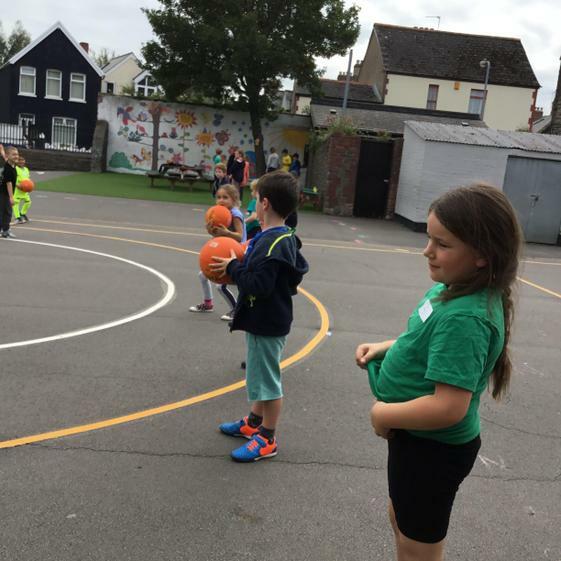 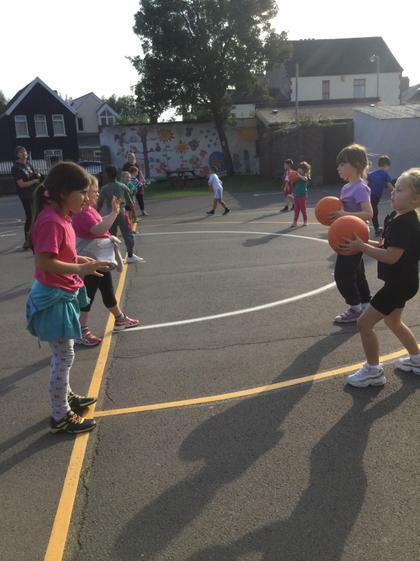 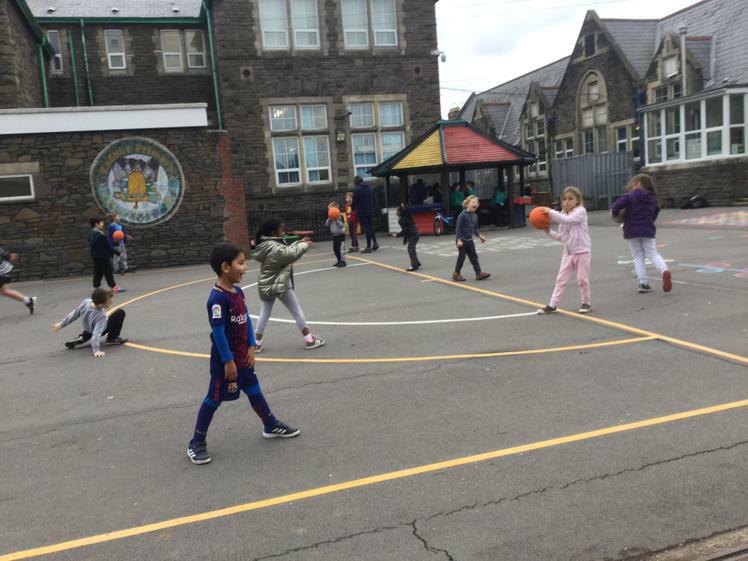 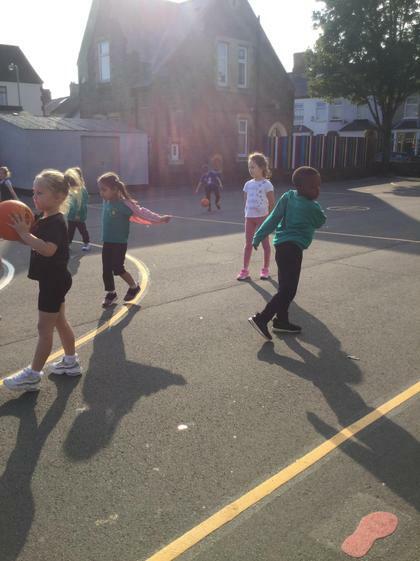 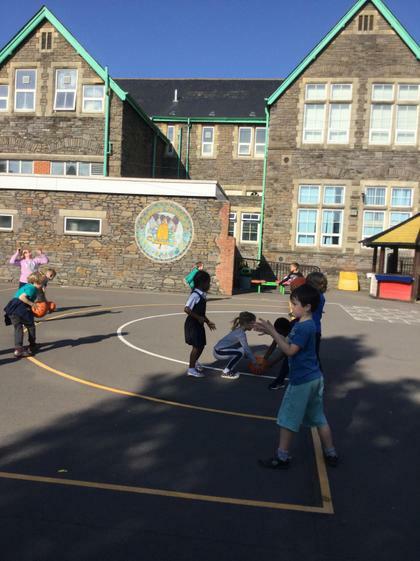 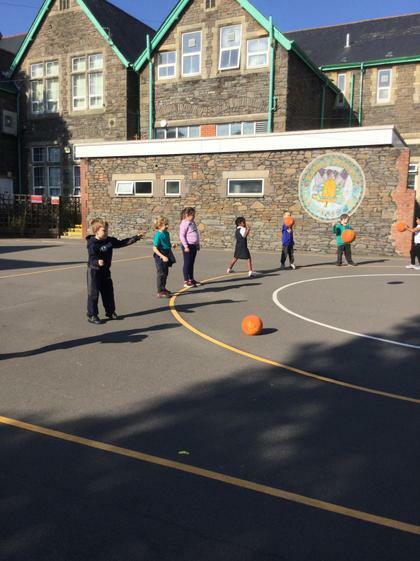 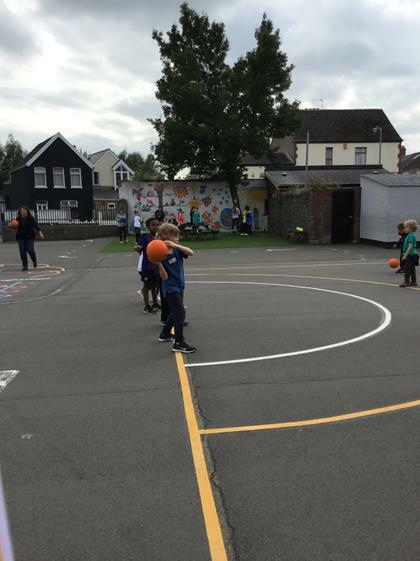 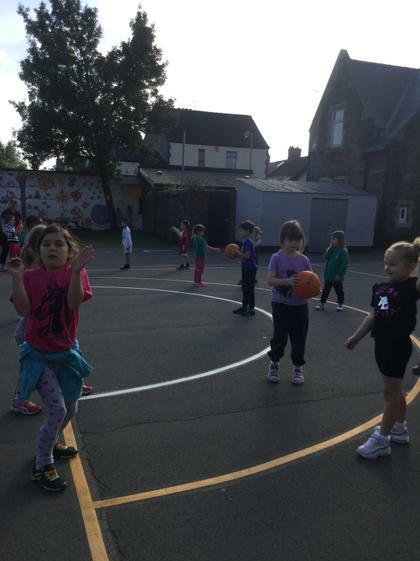 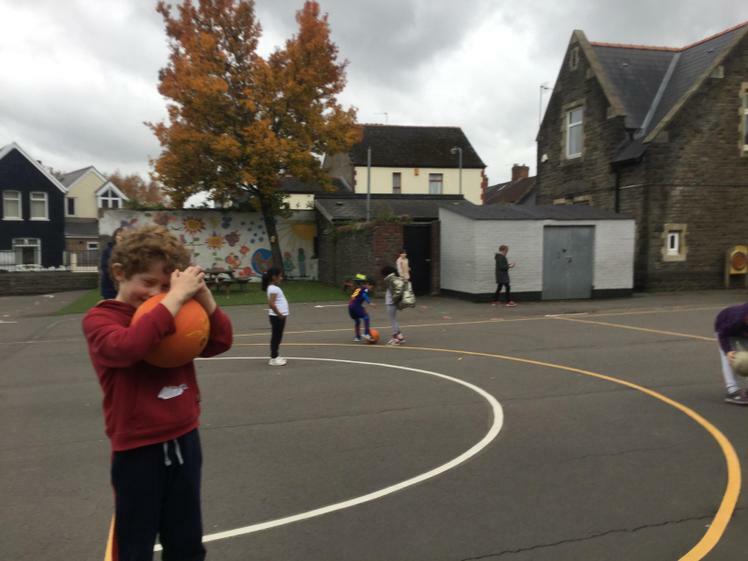 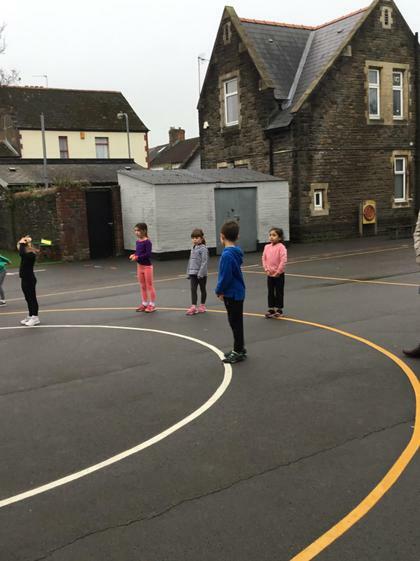 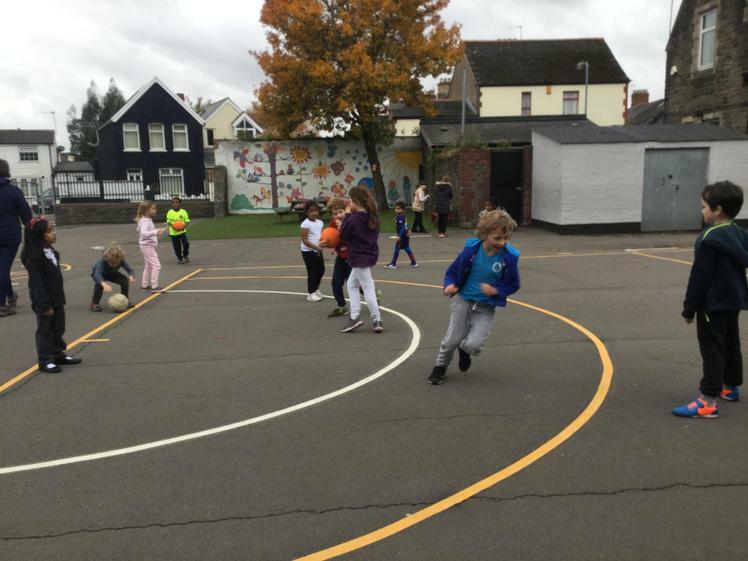 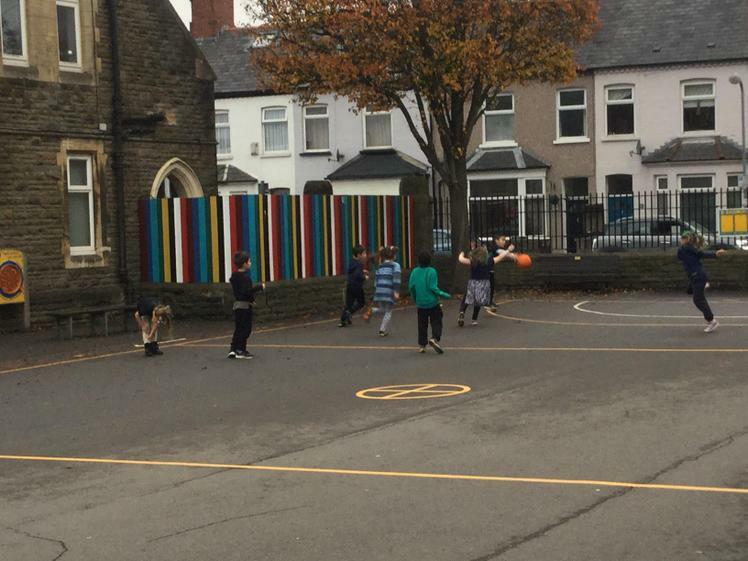 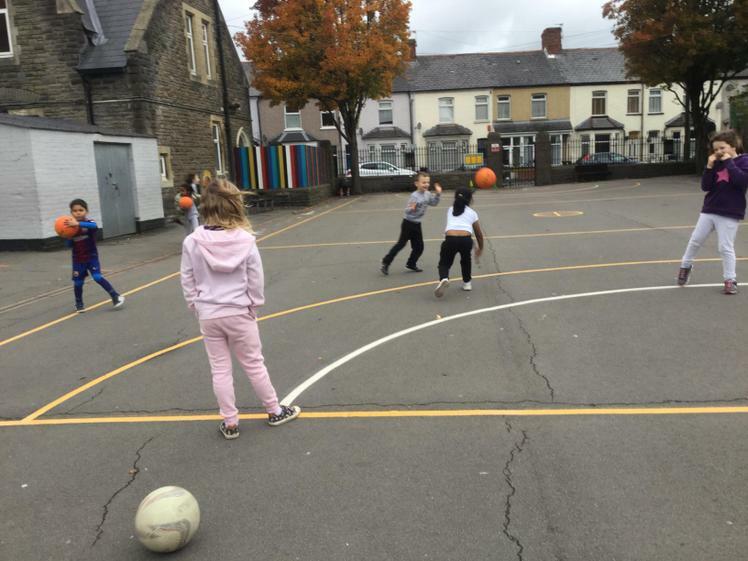 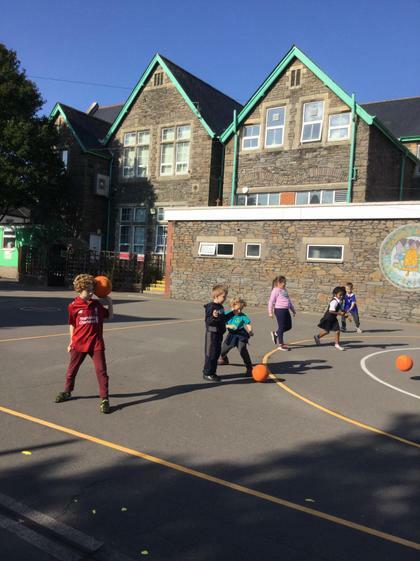 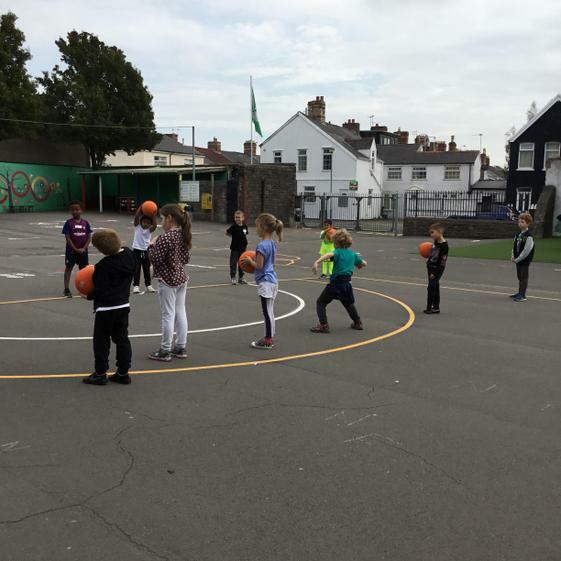 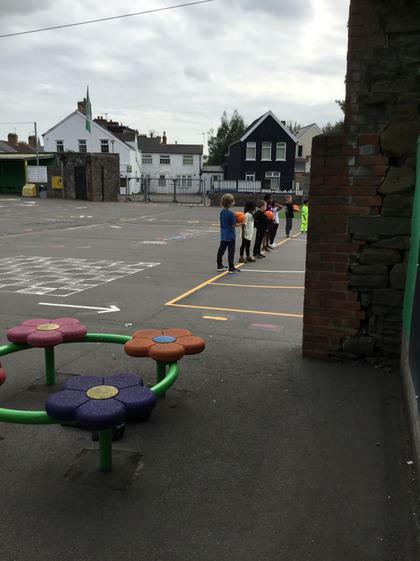 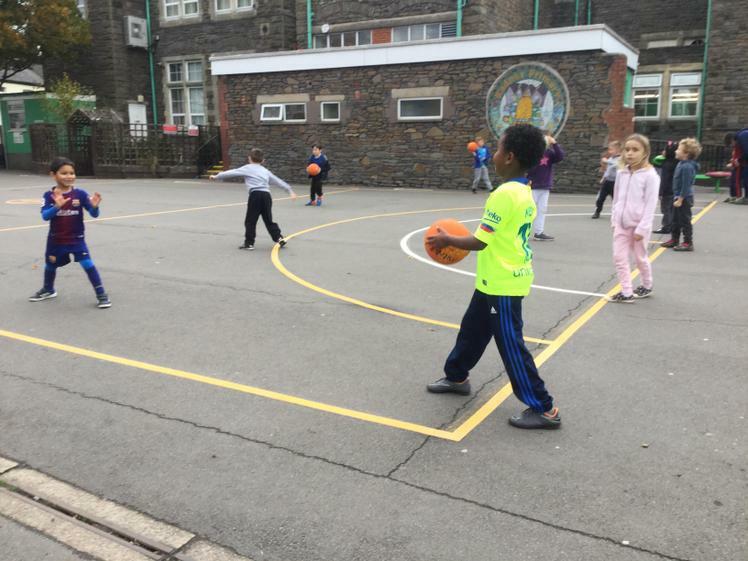 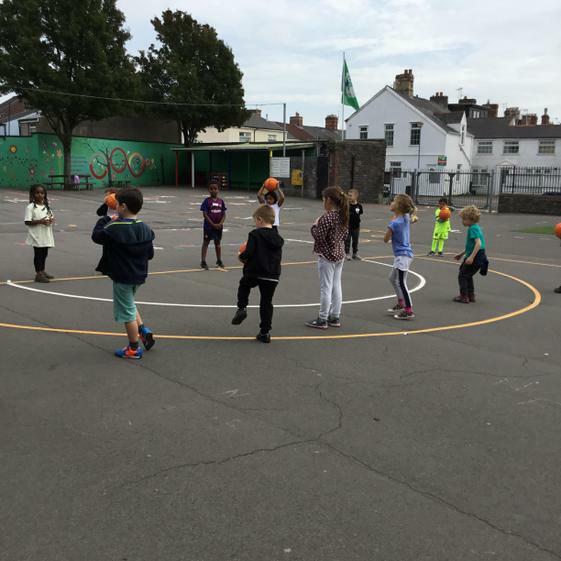 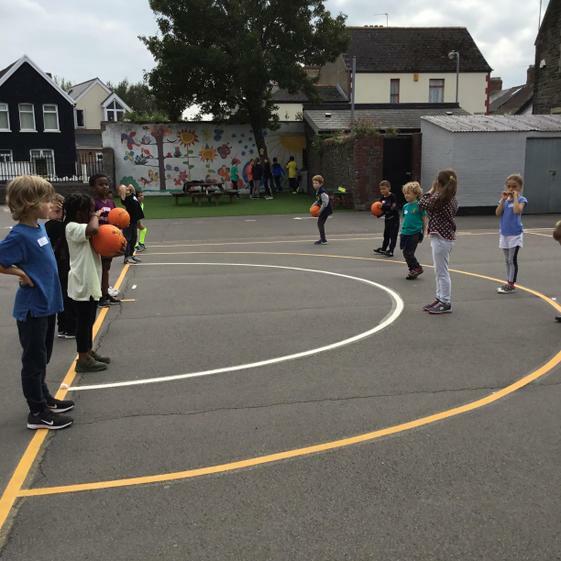 In week 5 the children practised their Netball skills and had a few small games of Netball, they were all on their best behaviour. 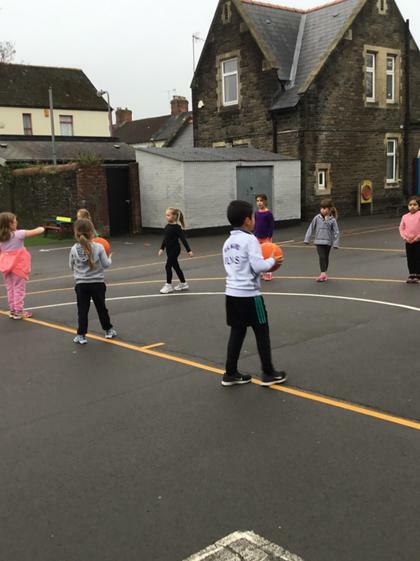 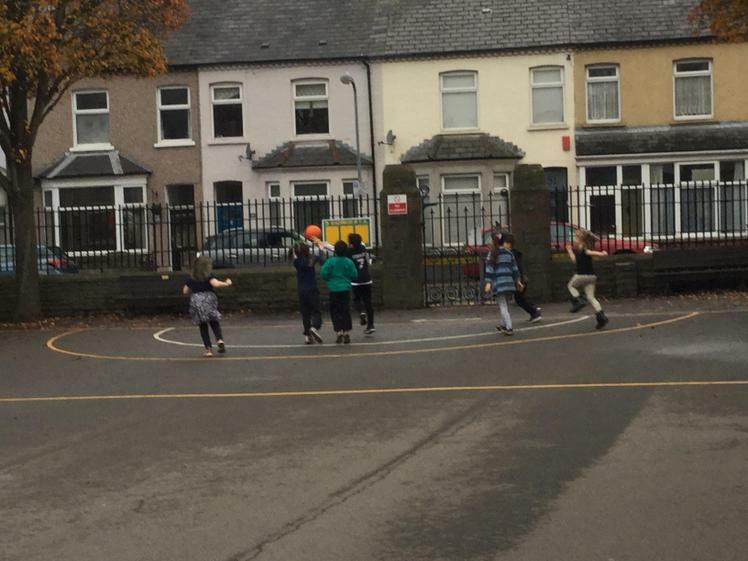 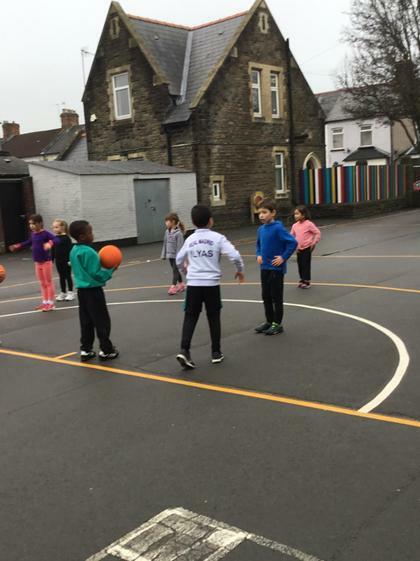 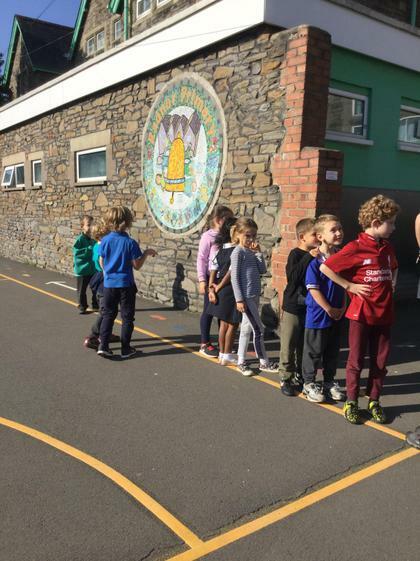 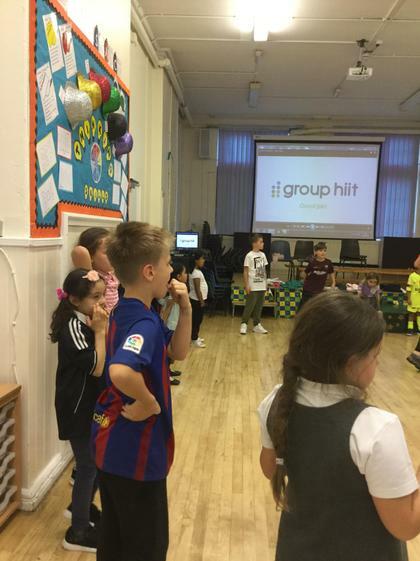 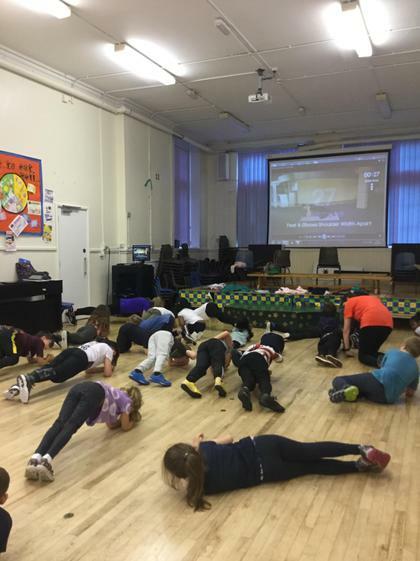 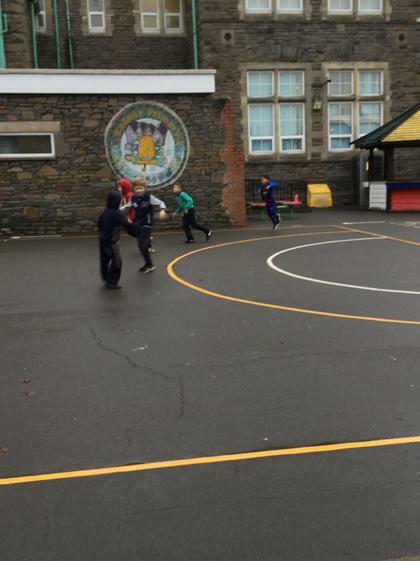 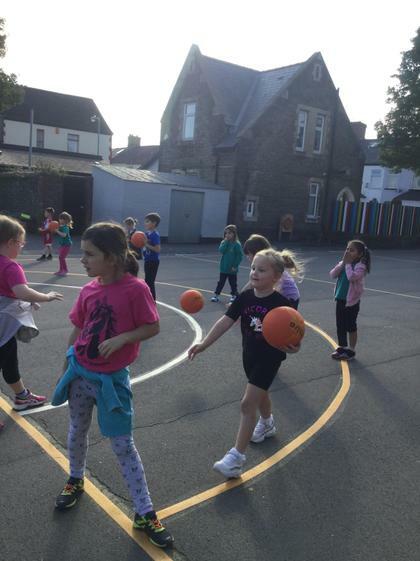 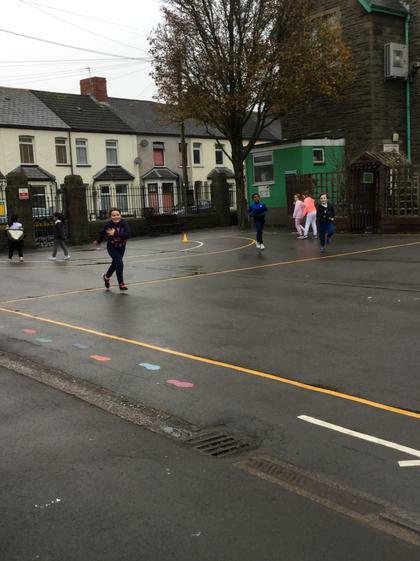 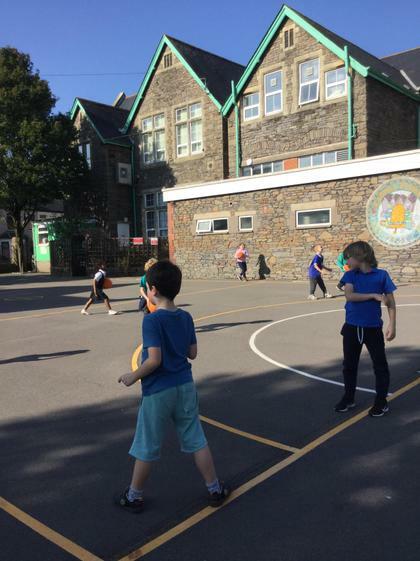 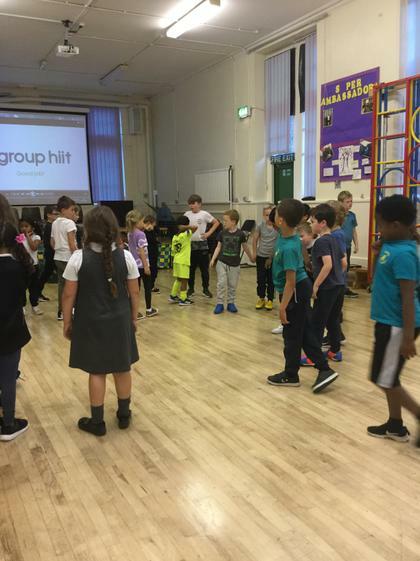 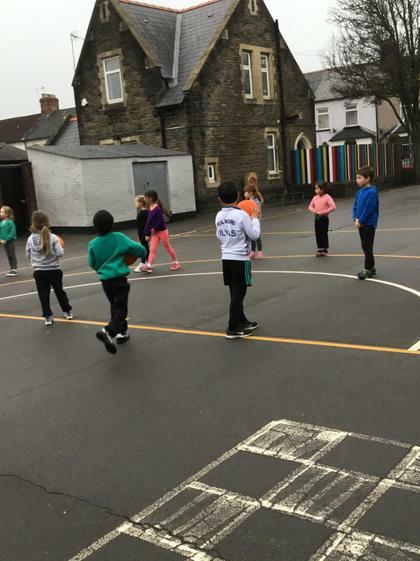 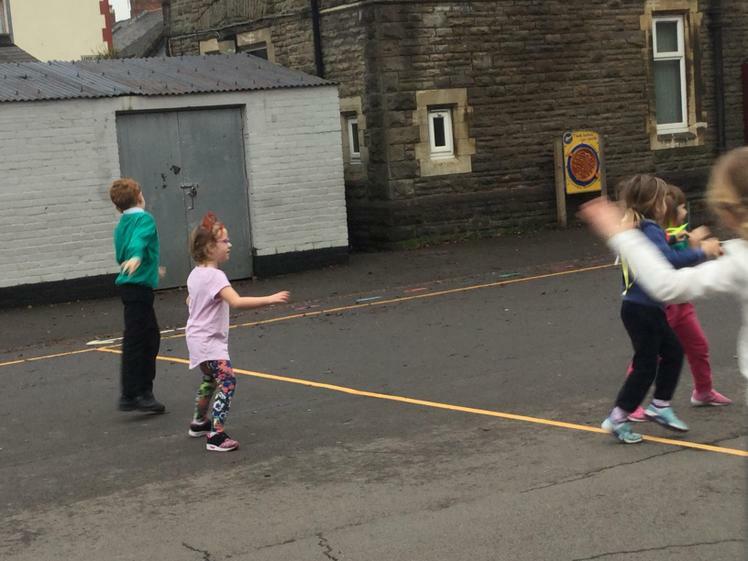 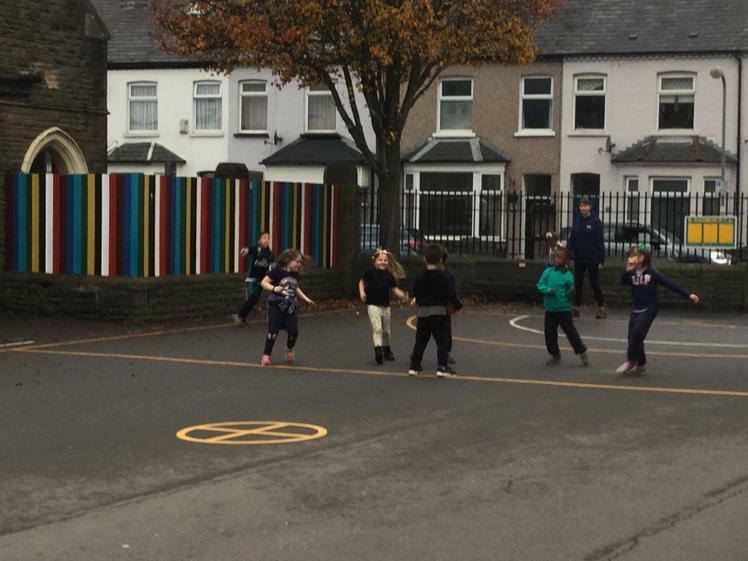 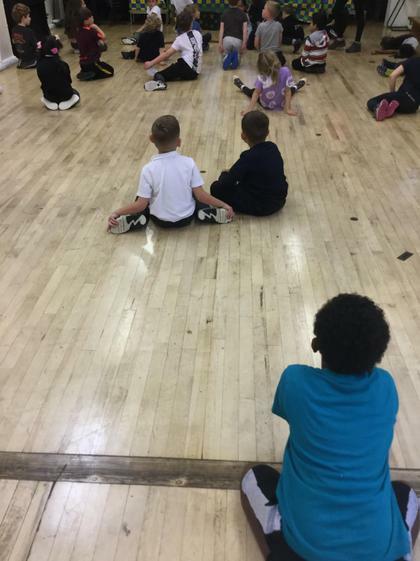 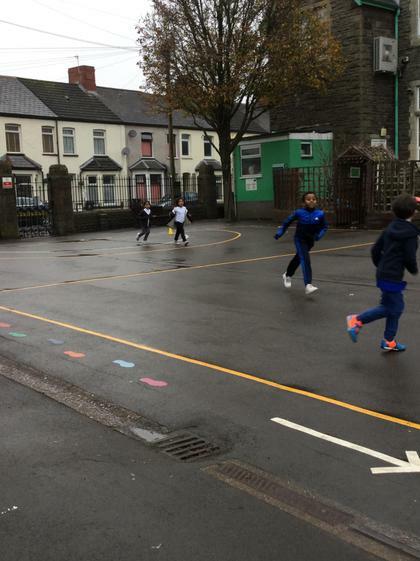 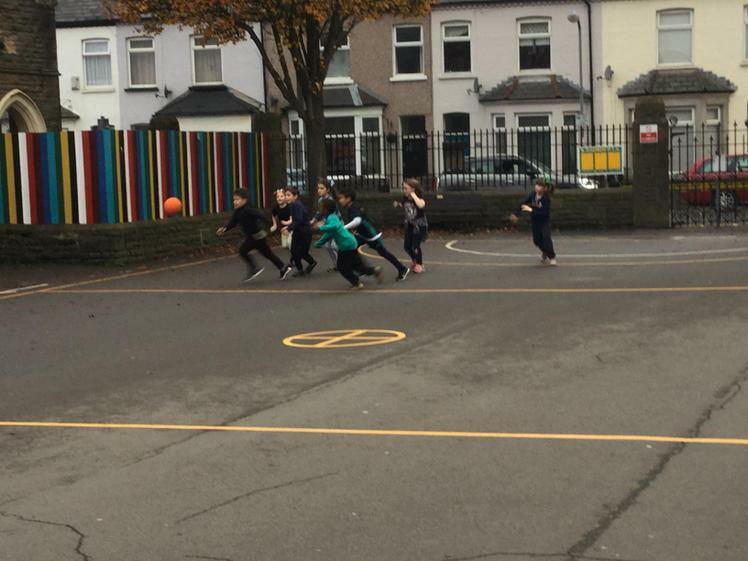 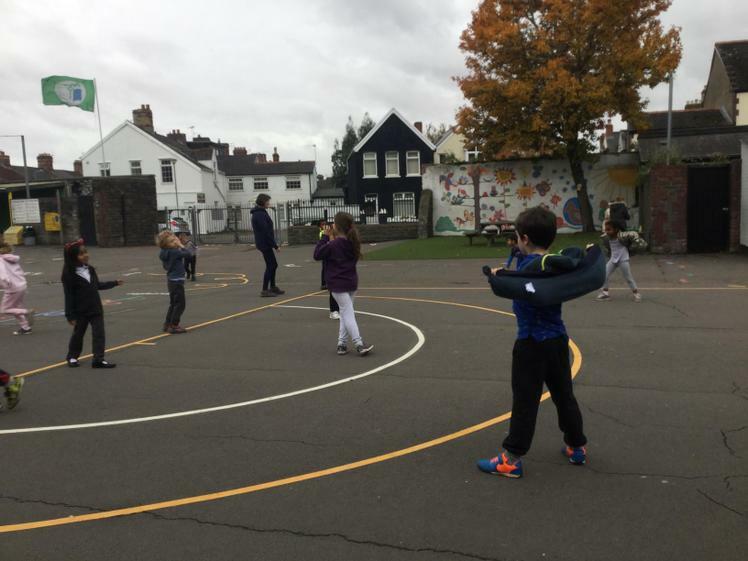 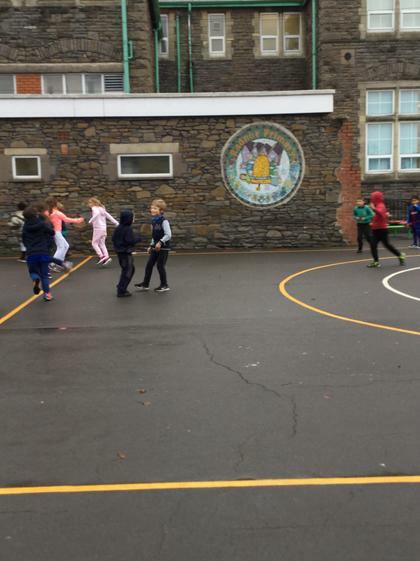 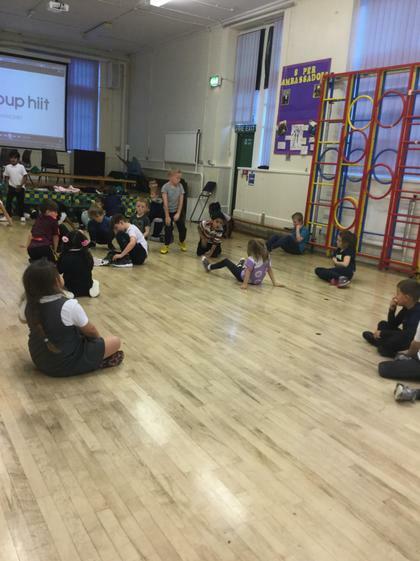 In week 6 the children were learning new warm ups and having a few longer games of Netball.They were being extremely sensible and had no issues.